Museums and the like are all great but to really capture the essence of Italy forget about museums or old buildings. 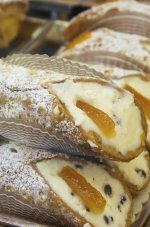 Here is what you need to do - add these eleven to your Italian bucket list...before it's too late! 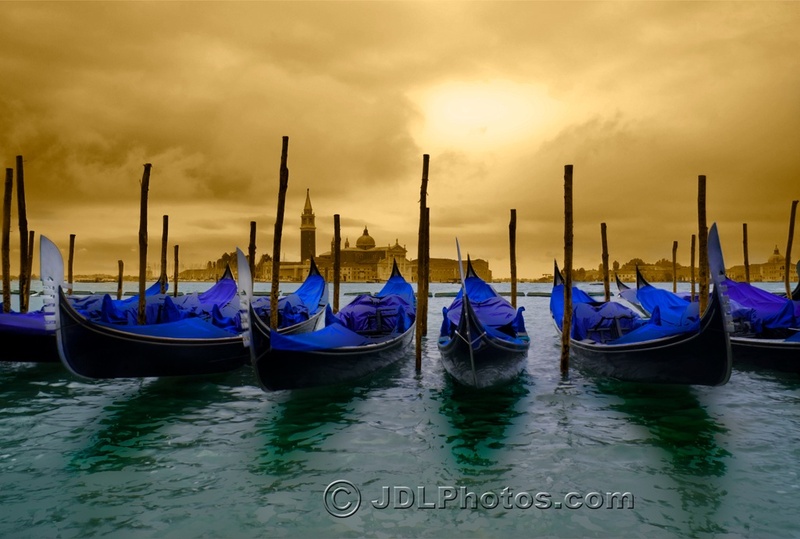 1) Take a gondola ride in Venice, it might be expensive but rest assured it is a small price to pay for an unforgettable memory. If you want to ensure eternal love at the same time here's how. 2) Kiss someone you really love under the moonlight on the Via dell'amore in the Cinque Terre. Even if you don't come to Italy with the love of your life don't worry, love is easily found in Italy. Just ask my husband who found me. 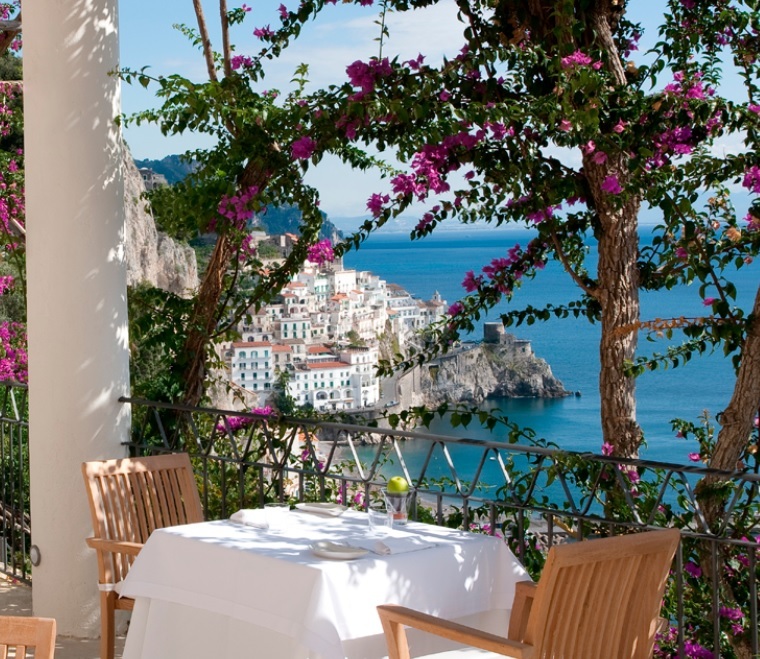 Watching the sunset off the Amalfi Coast or a night at the top of the Pavone Castle tower are great romantic alternatives. 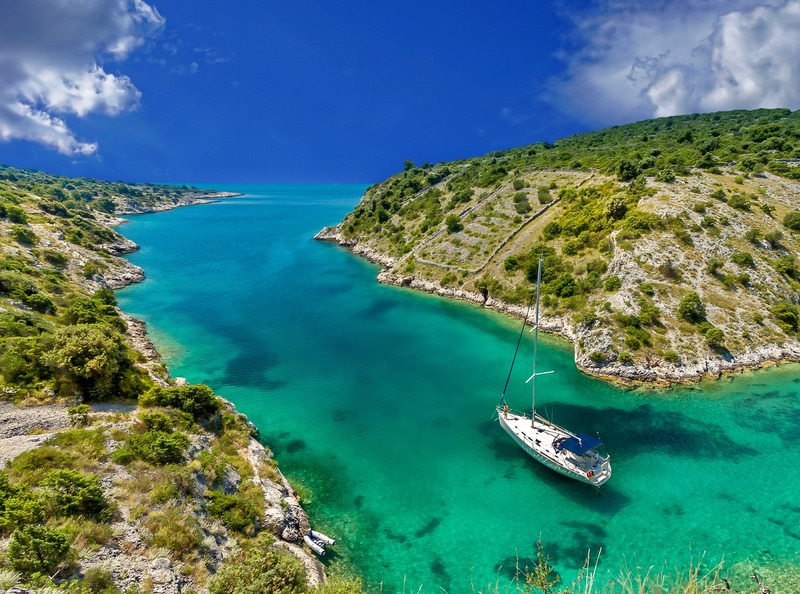 3) Sail into a turquoise bay in Sardinia, standing on the deck, with the warm wind blowing through your hair. 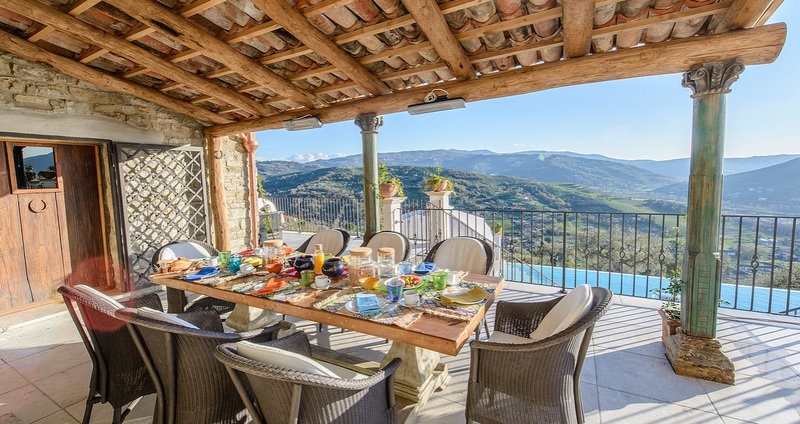 4) Enjoy grated Alba truffle over fried egg, on a crisp autumn morning in the Langhe winelands while enjoying the scenery - a tapestry of rich earth colors ranging from nutella through to hazelnut and copper. 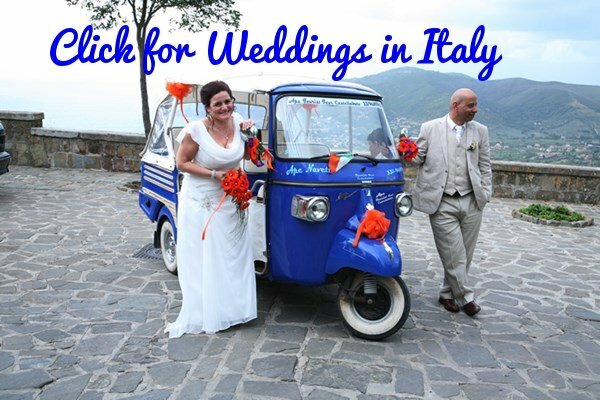 5) Drive an open-top Ferrari and ride a scooter, anywhere in Italy is great, but best is along the winding roads of the Ligurian or Amalfi coasts. A cheaper alternative would be a Vespa or Fiat 500. Even the bus is an unforgettable experience. 6) Attend an opera under the stars at the Roman arena in Verona. 7) Get invited to lunch with a farming family, anywhere in the countryside of Italy will do, you'll eat better than at any restaurant on this earth. Perfection would be if the farmhouse were one of those rustic old stone ones where you can eat outside on a summer's day, surrounded by pots of flowers and herbs with vineyard covered trellises above. The table will be long, all the family will be there and everyone will talk at the same time. A friends villa where number 7 on our list comes true. It's available to rent or buy in shared ownership. Click to contact me for more details. 8) Live one day and/or evening in a piazza (Italian square), ideally somewhere with few tourists. You'll be amazed at how much more of Italy you understand come nightfall. Have breakfast at the bar - Italian style and while away the rest of the day between bars, restaurants and shops, never leaving the piazza and always people watching. You'll be amazed at how much more of Italy you understand come nightfall. 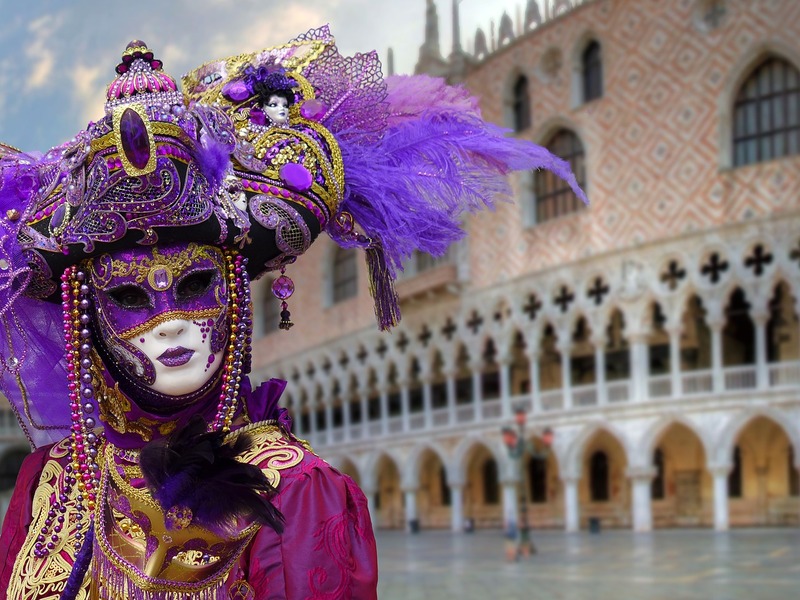 9) Join in at one of the many local festivals - the Venice Carnival or that of Ivrea are both good choices. 10) Eat real pizza in Naples, nowhere else is it as good as Naples - the home of pizza. 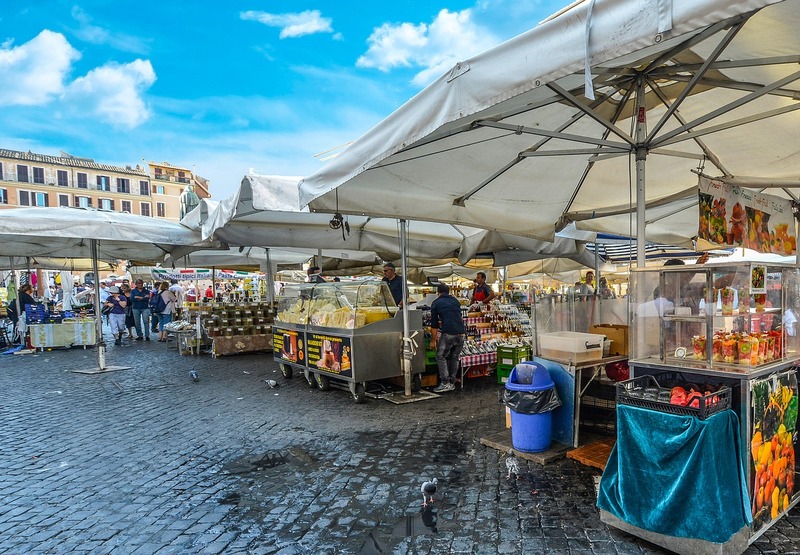 11) Shop at an Italian open-air market like the Campo dei Fiori in Rome. The sights, sounds, excitement and passion for life is inspiring. 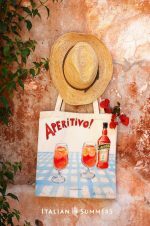 Did I mention the shopping in Rome? Click to read more about that. Great bargains and beautiful things await you! In fact my hubby goes quite crazy as I can easily spend most of the day in a big market like those in Turin.